Even the best teams can find ways to improve their efficiency. Making small improvements in the productivity of a QA team can significantly affect the success of your software. In our latest infographic, we've identified 6 methods you can use to increase your QA team's efficiency. 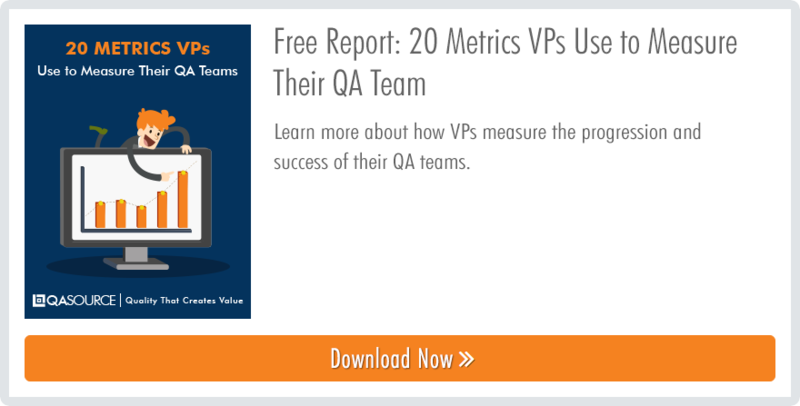 Learn how to measure the progress and success of your QA team from VPs! Click the button below to download your free report.